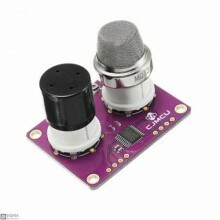 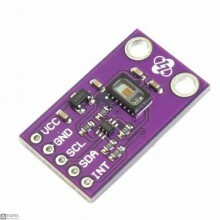 Description:CJMCU-811 CCS811 Indoor air quality monitoring digital gas sensorThe CJMCU-811 is an ult.. 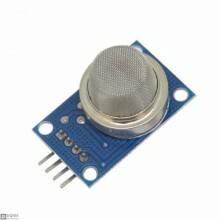 Description:CJMCU-8118 gas sensor with chip system on chip (SSoC) + temperature and humidity sensor,.. 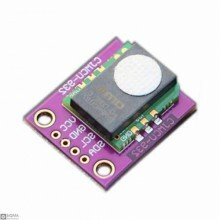 Product Description:The iAQ-Core sensor module is used to measure VOC levels and provide CO2 equival..
General Description:The MAX30105 is an integrated particle-sensing module.It includes internal LEDs,.. 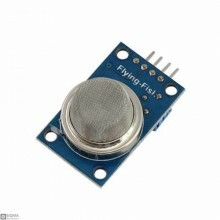 Features:1, using high-quality design PANEL double, with power meter and TTL output instructions;2, ..
Characteristics:1, with signal output instructions;2, dual signal output (analog output and TTL leve..
Module Features:high-quality dual-panel design, having a power indicator and a TTL signal output ins.. 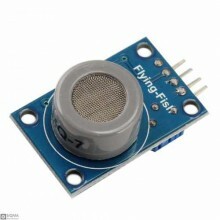 Feature:Suitable for home or factory to detect carbon monoxide gas.High quality dual-panel design, w.. 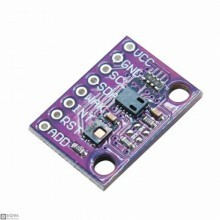 Feature:1, using high-quality double-panel design, with power indication and TTL signal output indic..
SpecificationsProduct Model：MQ-9Product Type：Semiconduct-gassensitive elementGas Detected：Carbon mon.. 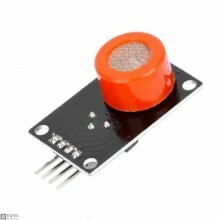 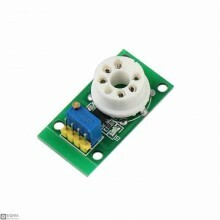 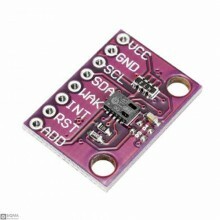 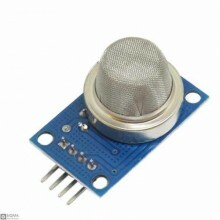 Description:Sensitive material of MQ131 gas sensor is SnO2, which with lower conductivity in c..